For several years the TJ Martin Park Neighborhood Association has lobbied the City District 10 Councilmember to install a safer crossing light at the corner of Meridian and Oak Glen Way. 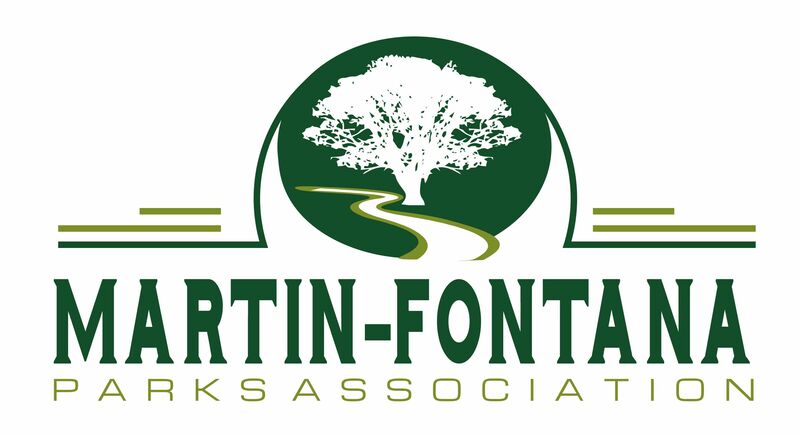 Last year, members of the Martin–Fontana Parks Association and the Villas HOA joined in to support their effort. 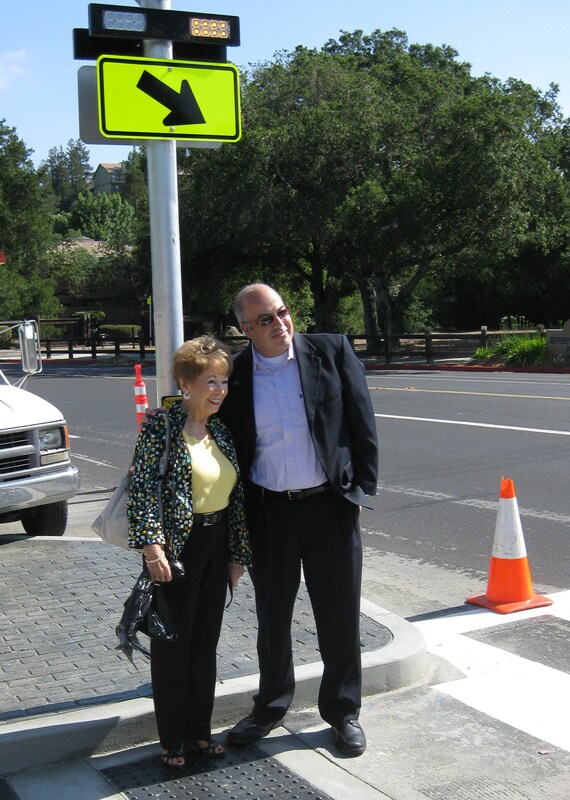 The new Crosswalk was opened today by District 10 Councilmember Johnny Khamis. 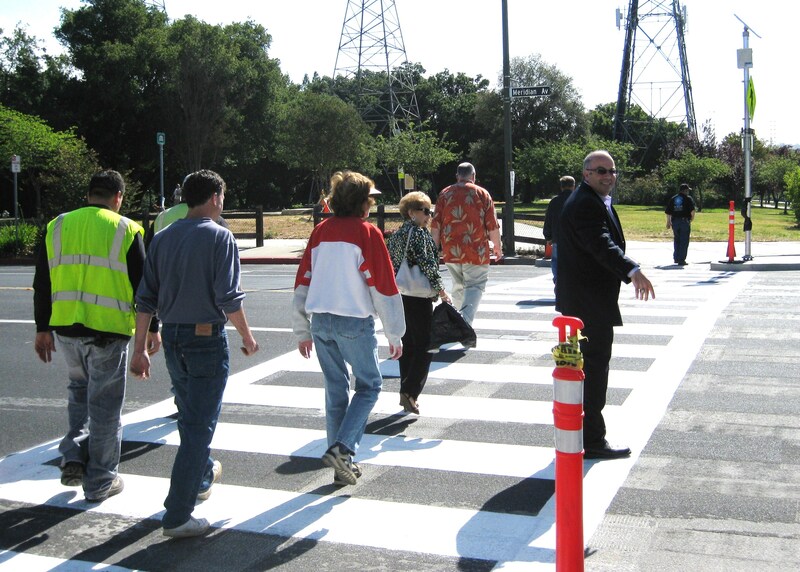 The crosswalk has flashing beacons and bulbout curb extensions for pedestrian safety. Thanks to TJMPN, MFPA, and the Villas HOA for all their hard work in achieving this goal! Click here to see what the Almaden Times Weekly had to say.